Halo Brows or Reverse Unibrow? 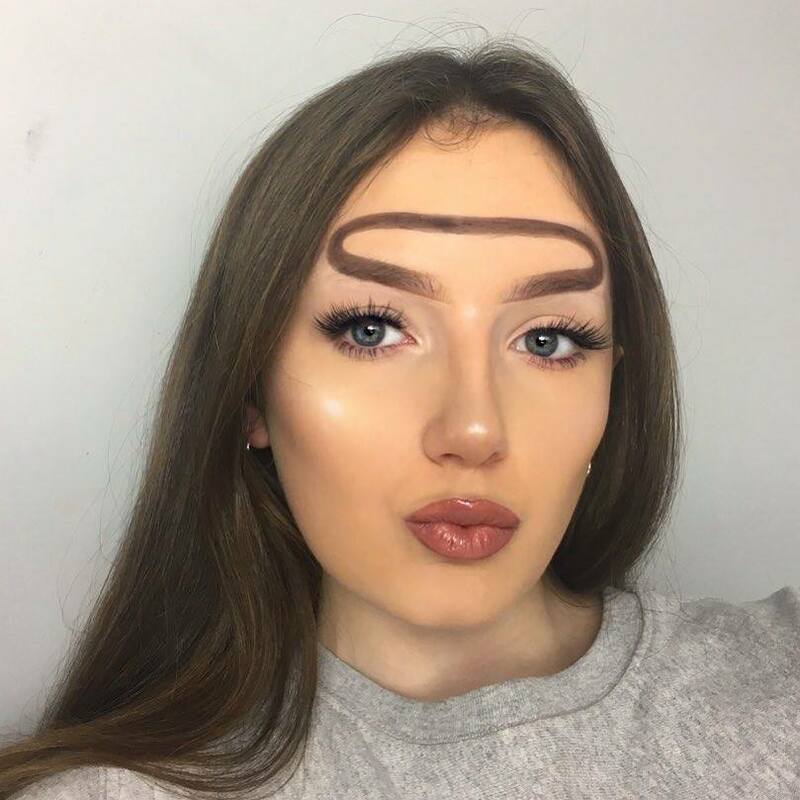 Hannah Lyne – a makeup artist on Instagram – got the idea to create what she calls “Halo Brows” after seeing the recent fishtail eyebrow trend. 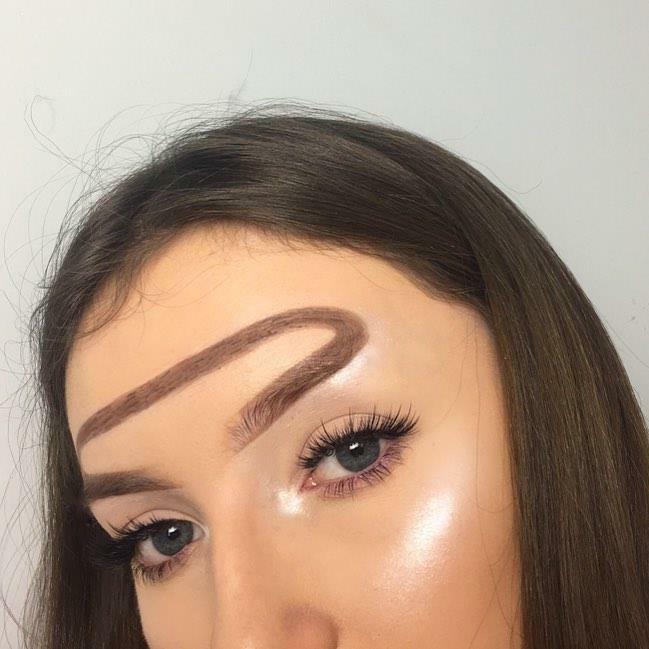 Explaining how she came up with the interesting look, she says “I was having a conversation with a friend trying to come up with a new idea for a look, and all of a sudden it came to me that I should connect my brow tails,” – genius, we think. What do you make of this rather artistic look? Thank you, your email has been submitted and you have been subscribed to our mailing list. Sorry, there has been an issue with subscribing you to our mailing list. Please try again later. Use the following form to submit any comments or suggestions to us. These comments will then be used to further improve our website. If there's anything urgent you need, call our Customer Services team on 0208 655 0444, or send an email to info@salongold.co.uk. © Copyright 2019 Salon Gold | Salon Gold, Holistic Gold, Counselling Gold and Fitness Gold are products of Henry Seymour & Co (Barkdene Ltd) which is authorised and regulated by the Financial Conduct Authority.Registered in England No 1842617 Insurance Brokers. All rights reserved.